This fun doormat with a tropical twist will ensure you start your day on the right foot! 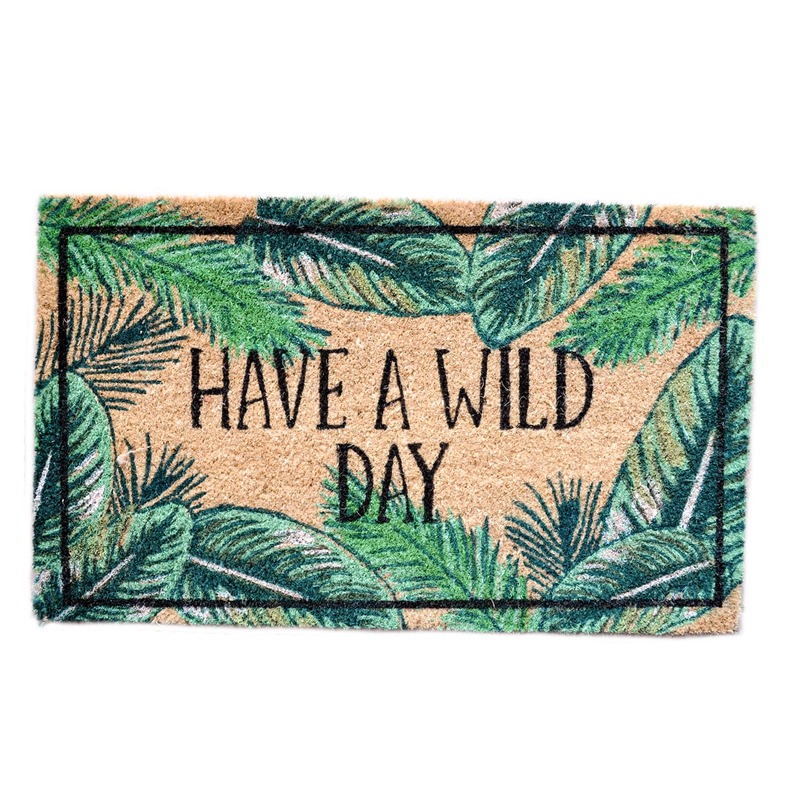 This 100% coconut fibre doormat features the words ‘Have A Wild Day’ against a background of tropical green foliage. Care: Suitable for sheltered outdoor use - do not leave out in rain.